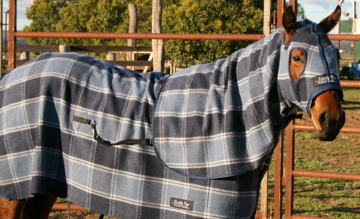 Check wool/ polyester blend, great for stable or under canvas. Same quality features as the kersey. Colours are seasonal.